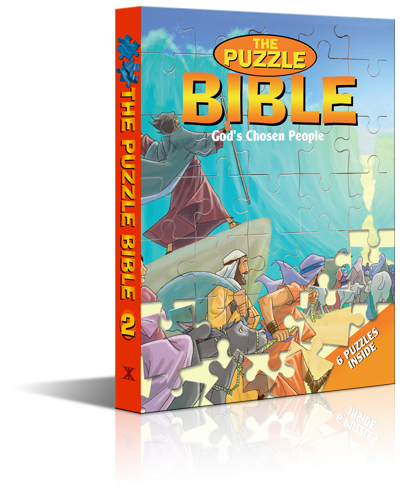 The Story of God's Chosen people is illustrated and retold in a few sentences. The fundamental idea behind this concept is to play with the puzzles – taking the pieces out, mixing and inserting them again. Good, thick cardboard makes it easy and keeps the pieces in place.